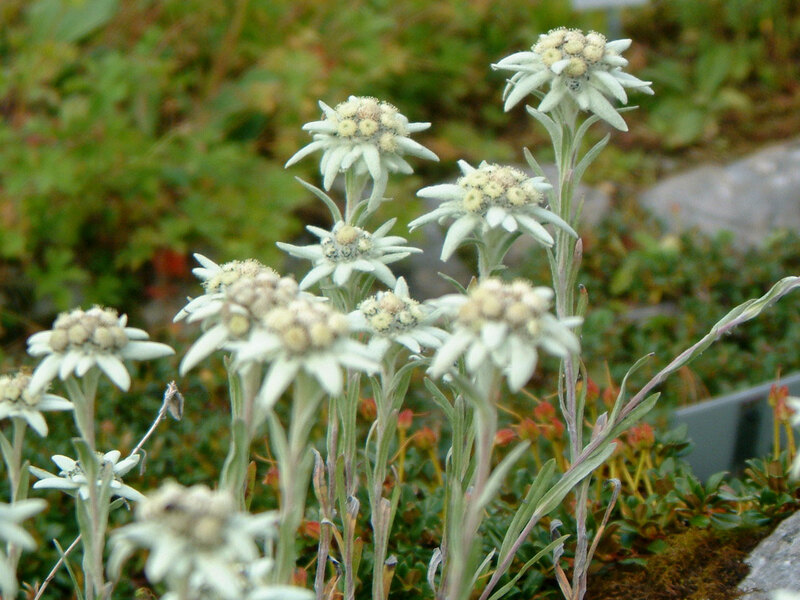 Good luck to find Edelweiss ! All prices are valid per week. Enjoy the complete house for you exclusively. Bed linen and towels are included one-time per person. Final cleaning is 179 €, deposit 200 €. Please ask for changing linen / towels or cleaning at an additional fee. Prices of course include fire wood, heating, electricity, and water. In addition visitor’s tax per day € 3 /adult and € 1 / child 6-16 years. For your baby we are happy to provide baby bed, bed linen, and high stair ( 5 € / day).